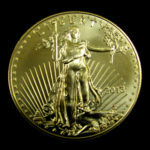 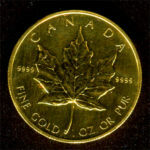 Gold Bullion prices vary according to spot price as well as volume discount. 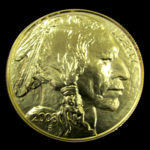 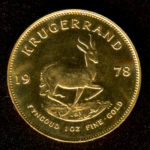 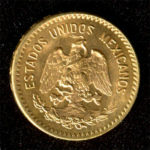 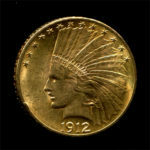 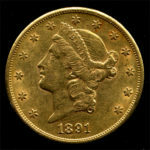 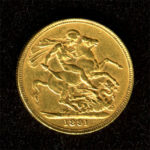 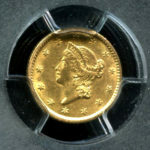 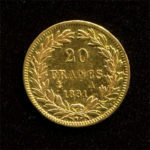 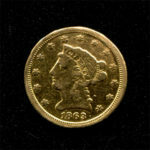 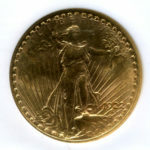 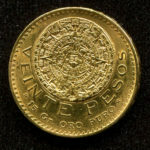 Gold Coin prices vary according to condition and scarcity. 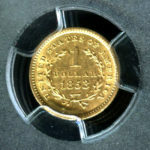 Priced individually according to grade/condition.